The Human Trial is the story of a biotech start-up on the verge of a major medical breakthrough — a clinical trial that could lead to a cure for type 1 diabetes. Lisa Hepner at work filming the documentary. The Human Trial documentary film is the story of a biotech start-up on the verge of a major medical breakthrough — a clinical trial that could lead to a cure for type 1 diabetes. With unprecedented real-time access to the scientists and patients, The Human Trial follows the ground breaking trial through three people with diabetes who are putting their lives on the line. The stakes are high for everyone involved. The Human Trial filmed the first year of the first phase of the trial to document every step of this remarkable moment in medical science. One donated human embryo might be the cure for millions of people suffering from diabetes. Already five years in production, The Human Trial brings to life the human realities of diabetes, which causes a death every seven seconds and will be the leading cause of death in the US by 2030. With exclusive access to the trial participants, the subjects of Phase I and II of the trial, the film illuminates the emotional, physical and financial costs of diabetes — a $612 billion health expenditure worldwide. 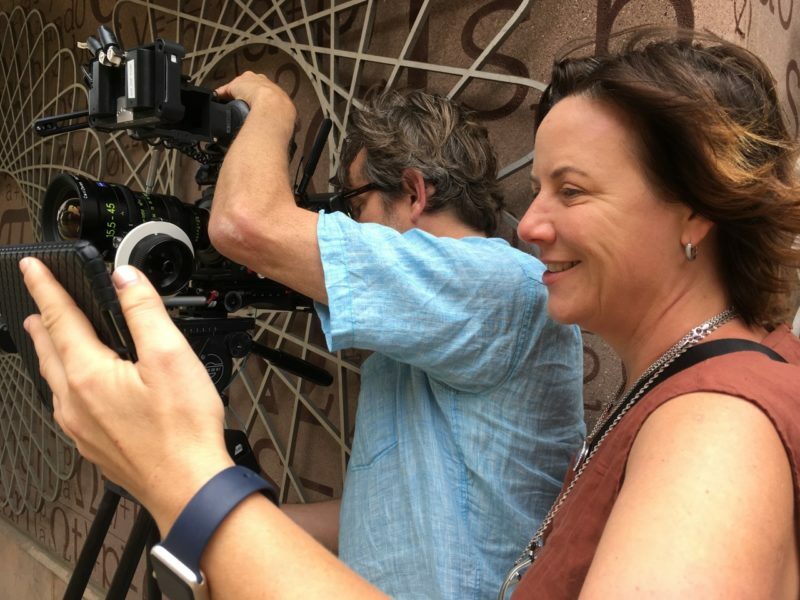 Director, Lisa Hepner announced, “After four long years of filming the researchers and patients, time behind the camera has ended — filming is complete!” Kate Amend, award-winning editor and Governor of The Academy’s documentary branch, will start to edit the documentary in early 2019. It is hoped the documentary will premiere at film festivals in 2019, and currently talks are ongoing with broadcasters and streaming services to air the film in 2020. Beyond Type 1 is the official promotional partner of The Human Trial. Musicians such as Nick Jonas are celebrity supporters of the film. Graphic artist Shepard Fairey continues to lend his name and art to the film. One of the largest National Public Radio stations in the US is airing a broadcast segment on the making of The Human Trial.